The Institute of Pedagogy and Psychology congratulates the lecturers and students on the Day of Ukrainian Writing and Language. Let the native word be our protective talisman. We wish you happiness, kindness, peace and new achievements in the name of Ukraine! 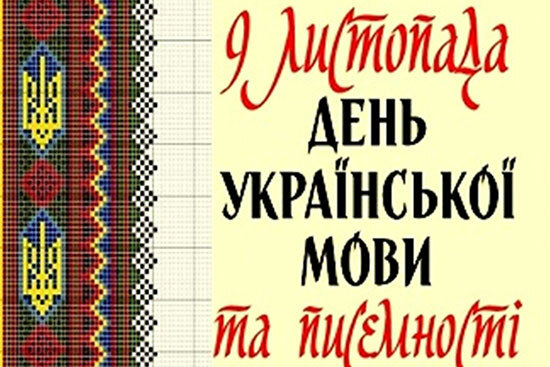 Faculty of Ukrainian Philology and Social Communications has held the All-Ukrainian Dictation of National Unity on the Day of Ukrainian Writing and Language. The first-third year students of the Institute of Pedagogy and Psychology have wrote the dictation as well. Today everyone who are not indifferent to the native word must take care the language be clear, living and literate!